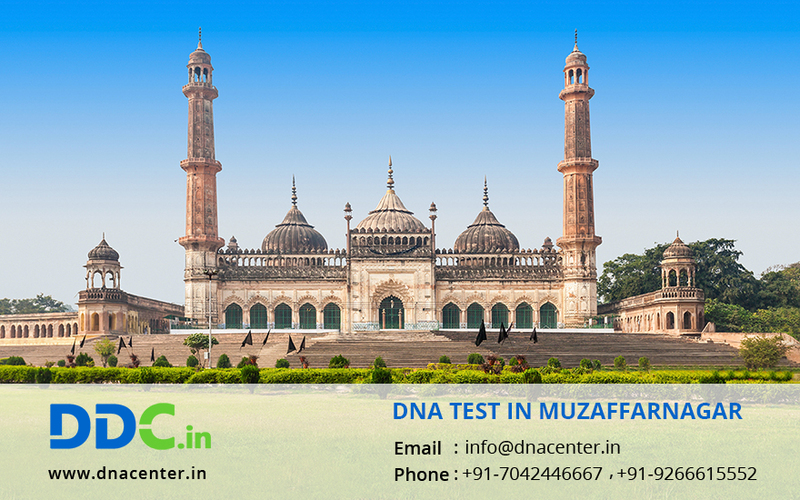 With a mission to serve the people by providing the most reliable, accessible and affordable DNA testing services, DDC Laboratories India has opened up various collection centers and one has been opened up for DNA Test in Muzaffarnagar Uttar Pradesh. DDC Laboratories India is affiliated to DDC, the world leaders in DNA Testing. DDC has more than 2 decades of experience with DNA Testing Services in the USA. Here in India, we provide the same level of professionalism, reliability and stringent testing standards across all our labs. Our sample collection centers cater to all needs in DNA testing and human ID. Human Identification may be done in Paternity, maternity or other relationship cases where you want to be sure. DNA test may be done for adoption, infidelity, crime cases and find identity of dead. The level of drug usage can also be found with DNA test. DNA testing is also taken for Immigration and ancestry cases. We guide our clients to choose the right tests and maintain complete confidentiality of test results. We also provide free counseling as per your DNA test requirement. For any type of DNA Test in Muzaffarnagar Uttar Pradesh, please fill the below form and our executive will contact you. For further queries give us a call at: +91 7533008488.